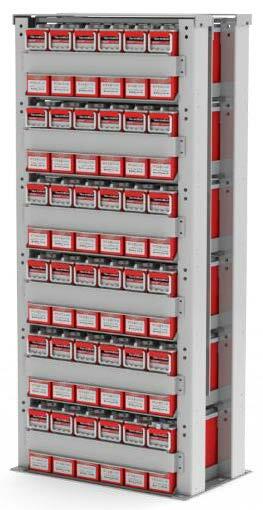 NorthStar Battery Racks offer a wide range of rack systems designed to suit a wide variety of indoor applications. 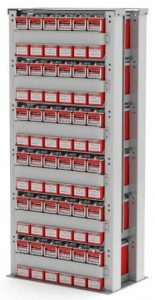 NorthStar racks are ideal for telecommunications applications. 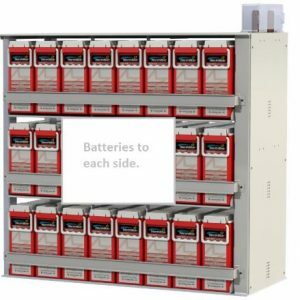 NorthStar battery racks are designed and built with quality and durability. These telecom racks provide large power in small footprints. Each one designed with direct input from customers and installers. Most of these racks are Seismic 2 or 4 rated. 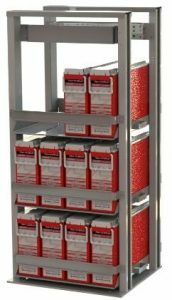 The NorthStar NSR0001 indoor racks are specially designed and engineered with quality and for durability, providing large power in small footprints. 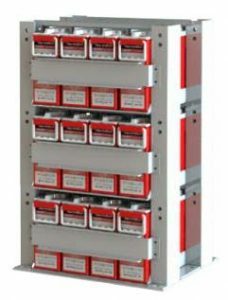 The NSR9001 Racks are Seismic zone 2 certified per Telcordia GR-63-CORE and ideal for Telco applications. The NorthStar NSR0033 battery racks are designed and built with quality and durability. These telecom racks provide large power in small footprints. Each one designed with direct input from customers and installers. The NSR0033 Racks are Seismic zone 2 certified per Telcordia GR-63-CORE and ideal for Telco applications.